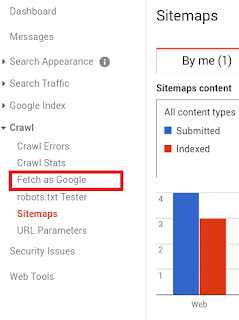 How to add a sitemap to google webmaster tools and robots.txt. Now that you are creating a lot of content, you would want them to appear on search results, right? This means that you need to get your blog post indexed by search engines. Google would then be able to find your website easily with no additional cost. For you to achieve all these, you need to submit a sitemap. In order for you to submit your "xml sitemap” file. 1. First of all, you must sign up on "Google search console"
3. then verify that the website is yours. Then when that is done, submit your sitemap. The sitemap of your website represents a directory of all the pages present on your website. So, when these files are submitted to google and Bing, search bots then crawl your website to find all the pages present. 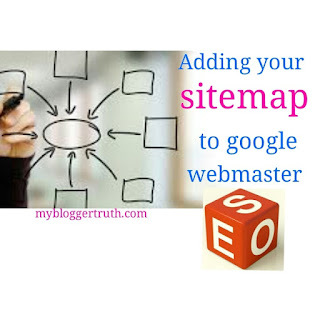 Here, I am going to be sharing to you how to get a sitemap for your BlogSpot blog and how to submit it to google. This means getting noticed on the web. Google bot crawlers index new web pages every day. 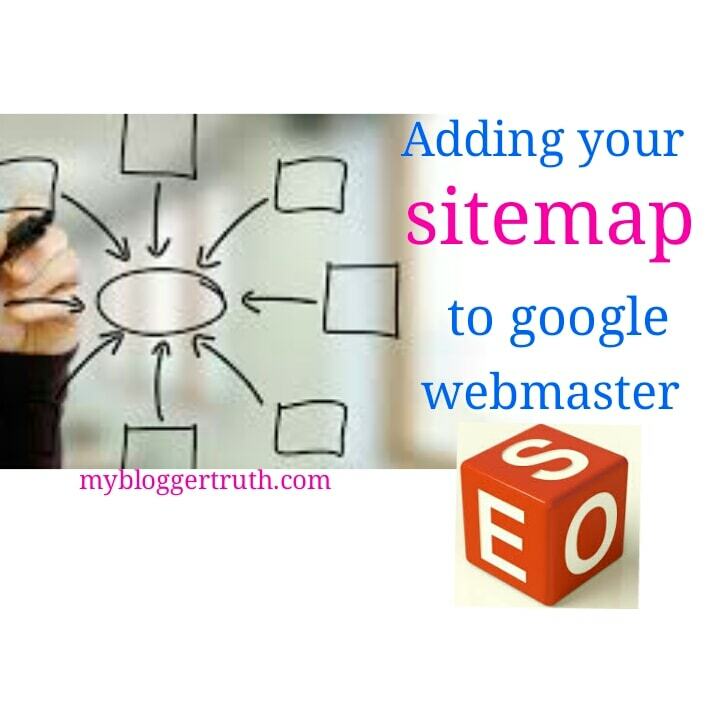 Most of the time, some bloggers without any clue about sitemaps or with little or no back links miss out on this. If you are using a blogger blog, the size of your sitemap files, the number of web pages in your sitemap and the frequency by which you update on your site would affect the crawling rate. Your website/blog URL is: www.example.blogspot.com or www.example.com. Edit this by putting your blogger blog URL. 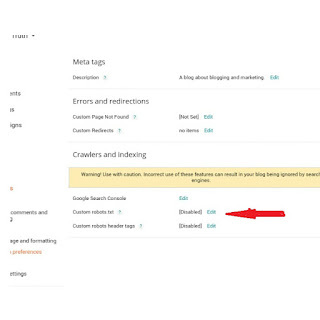 · How to submit blog posts sitemap to Google search console. Now that you have your sitemap, follow these steps below to get all the pages and content on your blog indexed. Sign in to your google webmaster account and add property. Select details on the website that you want to manage. click on "sitemap" under the crawl section. Select "add/test sitemap” on the top right corner of the page. Click on submit sitemap. Then refresh the page. That's all. Note: The sitemap I have given to you will only work if you have 500 pages or below. In case you have more, you may have to add more sitemaps. · How to submit Static pages sitemap to Google search console. This is not a compulsory or required step but more an added bonus. The first procedure was to get all your blog posts indexed but that sitemap does not apply for your static pages as well. Robots.txt files are required as it determines how any major search engine can crawl your website. It consists of "allow" and "Disallow " sections in the file that directs search engine that come to crawl your site, on what they should and should not crawl. You might have some parts on your blog that you would not want search bots to poke their nose in. You can follow these steps to add your sitemap to robots.txt files. 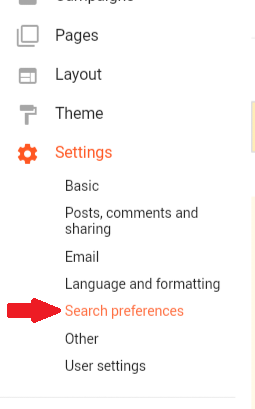 Under the settings section, Select "search preferences." Enable "Custom robots.txt" option, input your robots.txt files. Copy the code above and input it to the space provided. This is how search engine bots identify themselves. You can use it to control the search engines that are allowed to crawl your website. For example, User agent: *, means all search engines are allowed to crawl your site. While, User agent: Googlebot, means only google bots can crawl your website and other search engine. 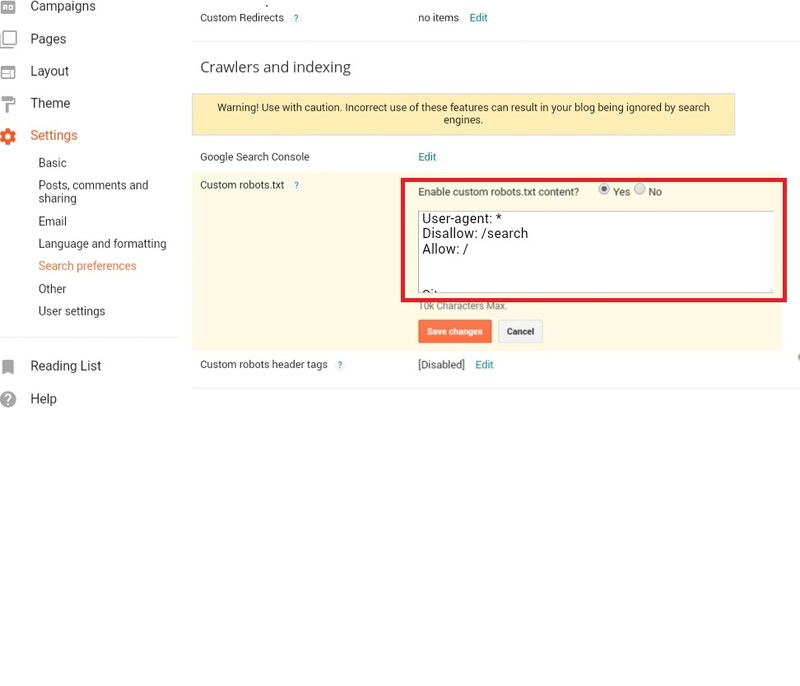 You have submitted your static pages and blog posts for indexing and added a sitemap to your custom robots.txt files. All these are important for search engine optimization (seo). You don't want google to know about some of your pages. 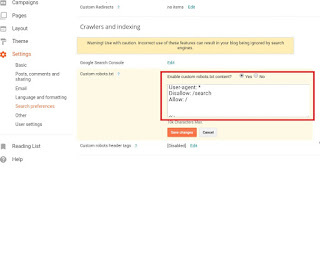 Do you know you can control the crawling and indexing of such pages? Before publishing your written article, under page settings at the right side of the post editor page. Under Custom Robots tag unselected the “default” option and then select the “noindex” option.